One of the most important areas in a kitchen is the pantry. 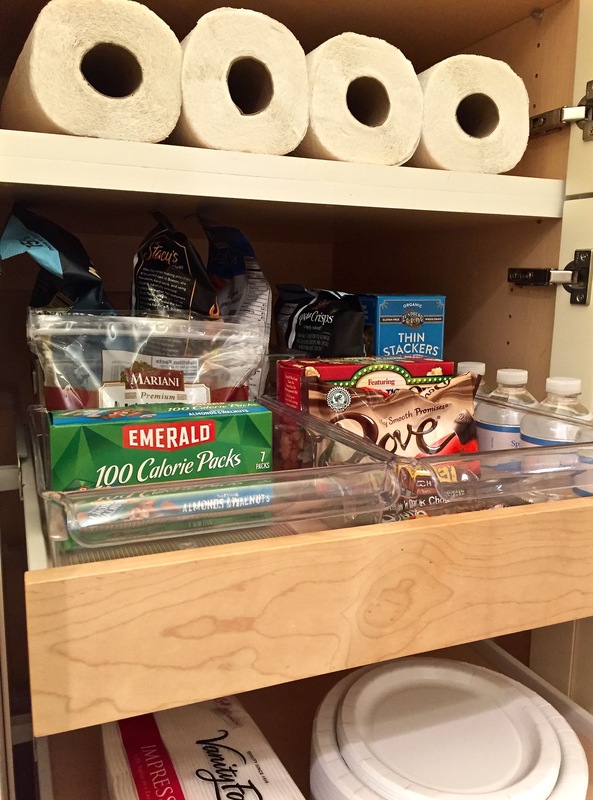 An organized pantry allows mealtime to run more smoothly and saves you money! 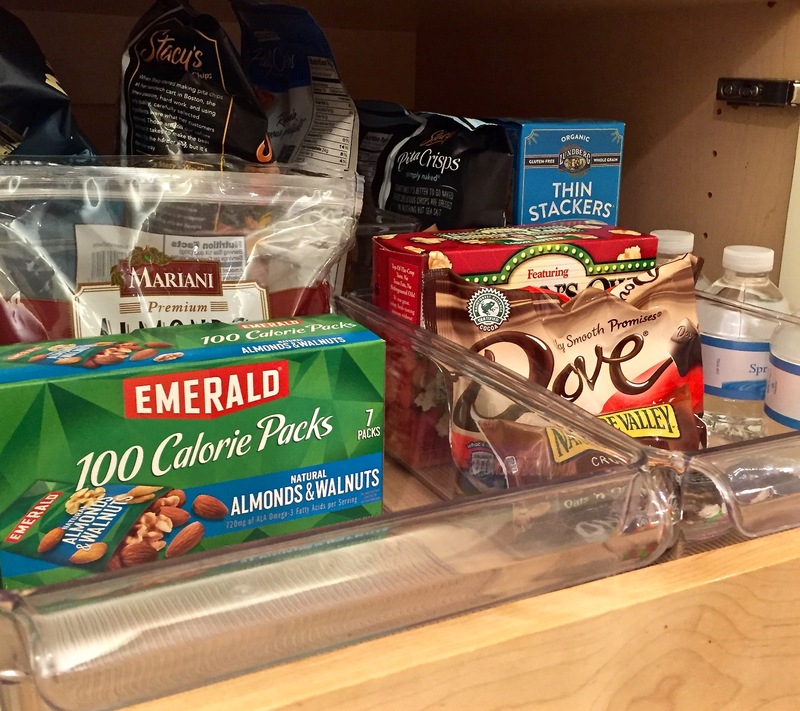 It’s no secret that my favorite item to organize a pantry is the Inter Design Cabinet Binz. 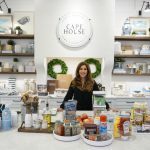 I have used these not only for my clients but I have them in my own pantry. 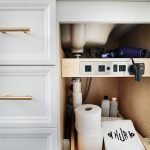 The Cabinet Binz come in different sizes to fit any cabinet or drawer. Follow these simple tips to get your pantry organized. 1. Remove everything out of the pantry. Like any other area in your home if you are going to makes changes you have to start with a blank slate. 2. Get rid any items that have expired or items that you will never use. Just because you bought something with the intent to use it but never did is not a reason to keep it. 3. Clean the space. Wipe down the shelves or drawers before putting anything back into the pantry. 4. 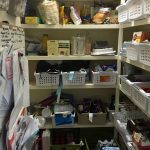 Now that you have decluttered your pantry make keep a list of the items you need to purchase. Keeping an ongoing list will keep you from buying more spaghetti sauce when you already have three jars. 5. 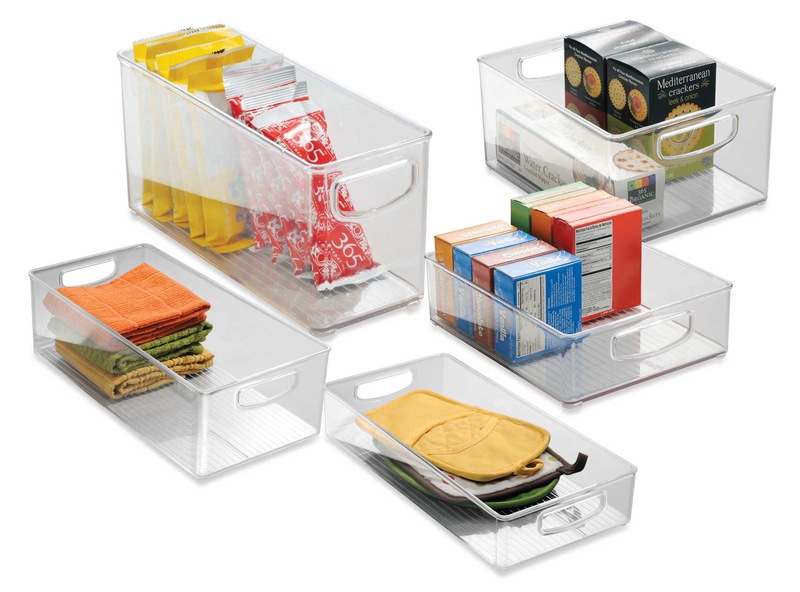 Measure the space before you go buy the items you need to get organized. 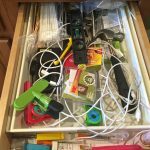 Containers can become clutter when the ones that don’t fit don’t get returned. 6. Keep like things together. Example: Italian foods, paper products, soups, snack foods. This one step will prevent over buying. A pantry is the perfect Spring cleaning project. It doesn’t take a lot of time and the results are immediate!